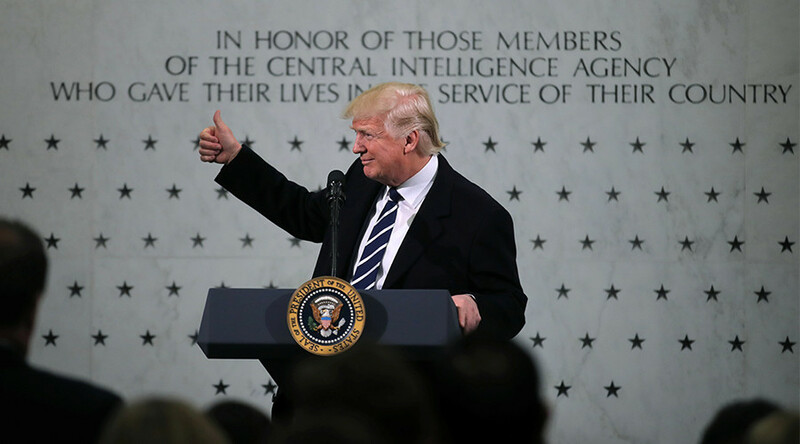 Protesters should have expressed their opinions during the US election and not after, US President Donald Trump tweeted, commenting on the mass protests following his inauguration. He also said in the tweet that “celebs hurt cause badly,” referring to the statements of a number of celebrities who criticized Trump and his policies. “Even if I don't always agree, I recognize the rights of people to express their views,” he wrote. On Saturday, Donald Trump’s first full day in the White House, thousands of women marched through US cities to protest against Trump and to call for the protection of civil liberties and diversity, which the protest organizers believe are threatened by Trump’s policies. 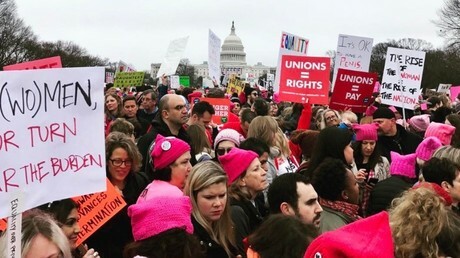 In Washington, as many as 500,000 people reportedly turned up to make the walk from Independence Avenue towards the White House on Pennsylvania Avenue. Sister rallies took place in Japan, Australia, and other countries, while demonstrations were also staged in some European cities, including London, Paris, Barcelona, Dublin, and Milan. Trump’s inauguration also saw violent skirmishes break out in parts of Washington, DC on Friday, and people took to the streets from cities across the nation in anti-Trump protests.